To serve a growing population of veterans on campus—there were 14 undergraduate and 30 graduate student veterans added this semester—the administration decided to set up the Veterans Resource Center last year. 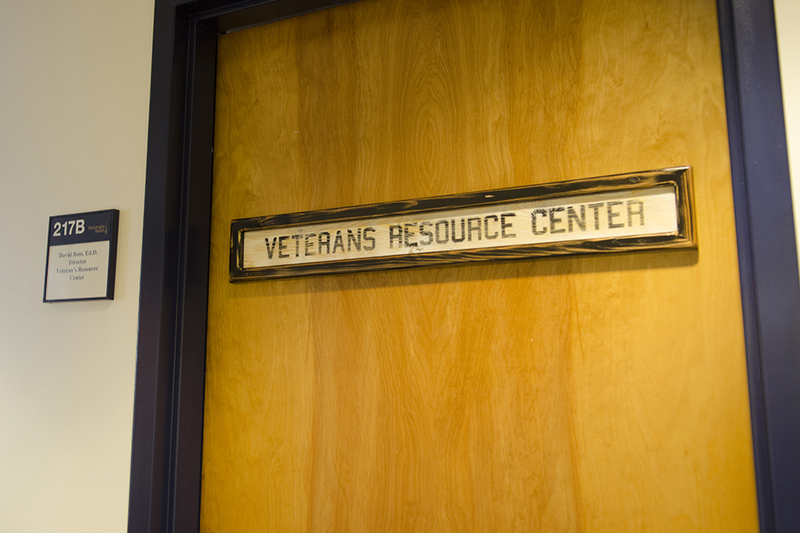 “A team was set up, including members from the office of financial aid, the Bursar’s Office and the Dean of Students when this need was realized, and they decided to set up an organization solely for the student veterans,” said Dr. David Ross, Director of the Veterans Resource Center. The Veterans Center helps veterans in a variety of ways, from helping students navigate the process for tuition assistance to working with the Dean of Students, professors and students to ensure that transitions from school to service are smooth. Working with the Career Center for Discovery and Development, the Veterans Center helps veteran students in job and internship applications as well as preparing resumes. According to Dr. Ross, one of the challenges faced by veteran students is that they sometimes find it more difficult to integrate on campus. The Veterans Center also offers counseling services for veterans in collaboration with the Counseling Center if there is a need. According to Ross, one of the Center’s current projects is organizing activities and social events with the Georgia Tech Armed Forces Student Association to encourage interaction outside the classroom. “We are trying to create a GT 1000 style course with military elements to help this process,” Ross said. There are approximately 200 veterans enrolled in undergraduate and graduate programs at Tech.